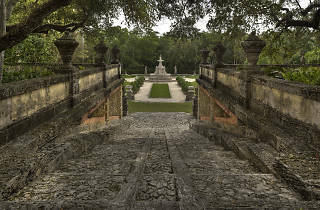 Doesn’t the beauty of Vizcaya’s gardens and statuary put you in a relaxing mood? Wouldn’t you like to see what they’re like at night? 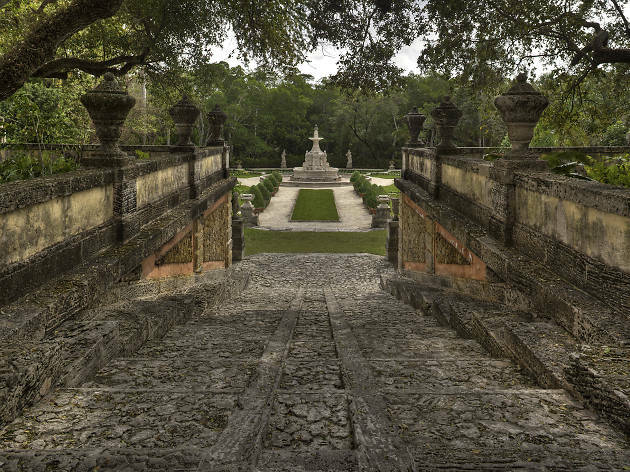 Head to the historic museum’s moonlight meditation class with yoga mat in hand. Bask in the light of the full moon, let the sound of crystal bowls wash over you and feel renewed during this unique, mind-altering experience.